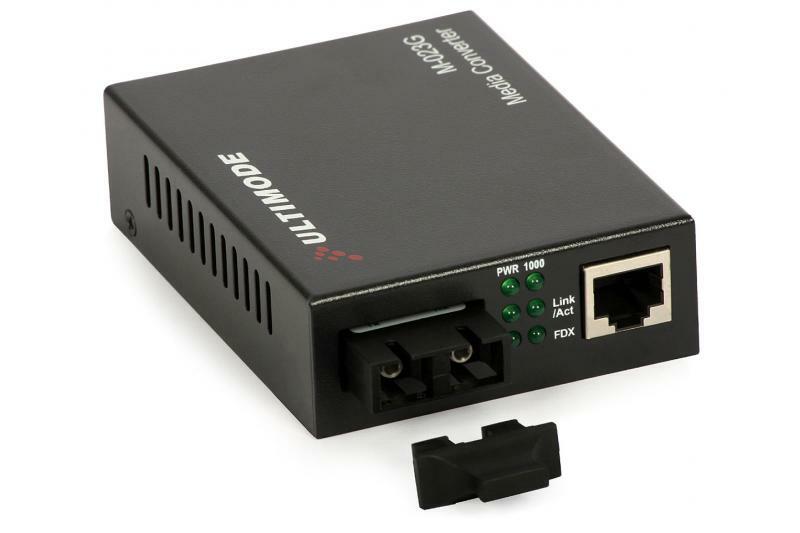 Multimode adapter ULTIMODE A-055D allows connection of two pairs of optical fibers terminated with LC connectors. 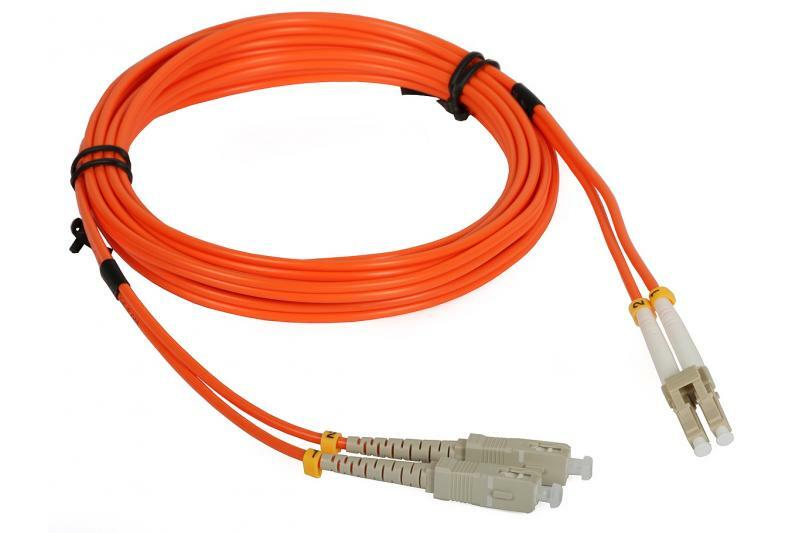 The adapters are commonly used in combination with patch cords and pigtails in optical concentrators etc., linking the patch cords with pigtails spliced onto the optical fibers. 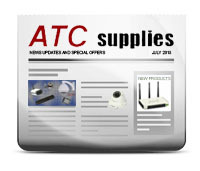 LC connectors are now the most popular optical connectors due to simple snap connection, a rectangular form allowing dense packing of the connectors on panels and plastic construction (outside the ferrule). 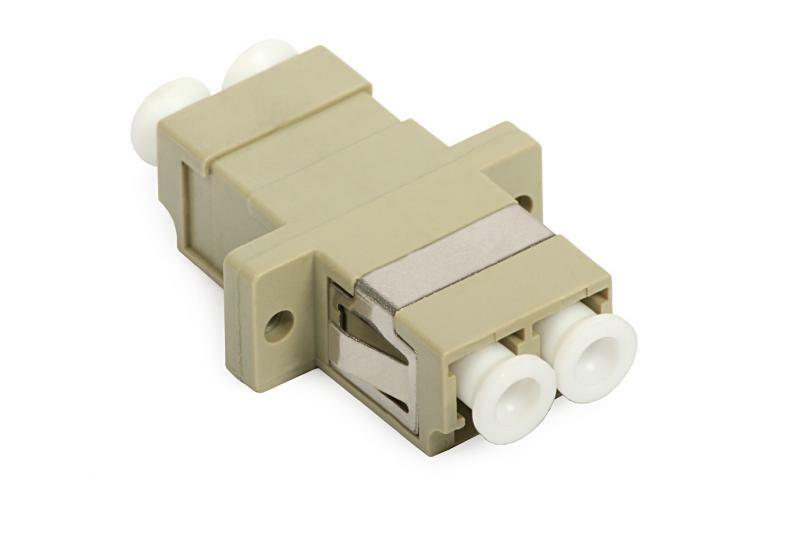 They are miniature versions of SC connectors with the size of RJ-45 connectors. 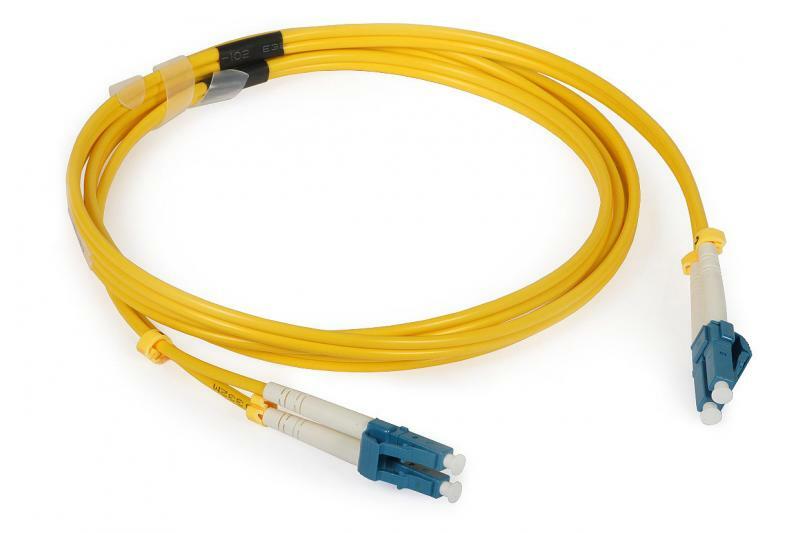 The size of LC duplex adapter is the same as of the standard SC simplex one, so it can be installed instead of an SC simplex adapter.